Just like everyone, (some) telecom operators and Internet Service Providers(ISP) are grappling with foreign currency shortages problems. This problem has a trickle-down effect where subscribers are affected by downtime and poor services. It’s awful. Our equipment comes from outside Zimbabwe and foreign currency is a challenge that is facing everyone so we always do our best in terms of actually managing that area so we are in consultation with the Reserve Bank of Zimbabwe. We are also looking at any creative way we can actually pursue in terms of actually bringing equipment into Zimbabwe so we talk to our suppliers as well in terms of what can be done. We have payment plans with our suppliers we always do unfortunately I can’t divulge the details. Should the RBZ chip in to rescue the Econet or other MNO with forex? Mobile Network Operators (MNOs) have been facing forex challenges for since last year (as reported by two last POTRAZ reports) but they have managed to get by thus far and now I believe they are really in trouble that’s whey they are turning to RBZ. Things like the internet and EcoCash/mobile money are now very integral so making sure they are running quite well should make RBZ realise that it needs to help Econet MNO’s and ISPs. 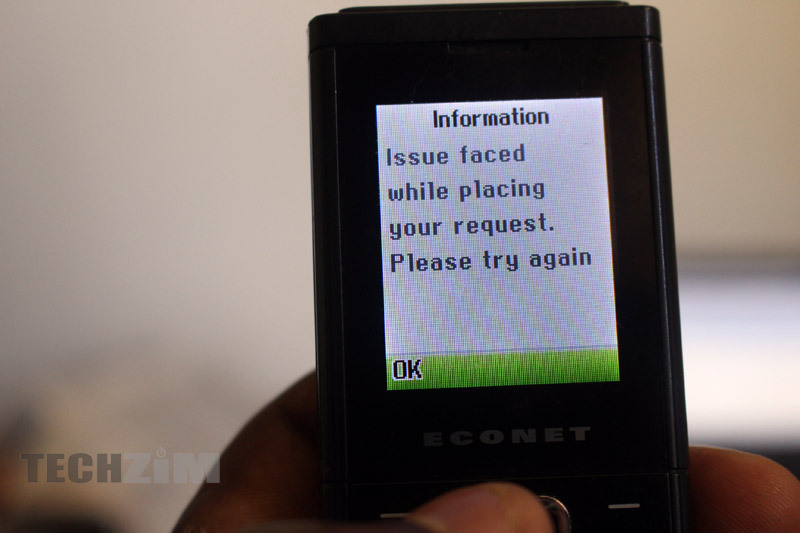 It is sad Econet management are clueless on ways of generating foreign currency of their own.